Today is World Tutu Day, which makes it a pretty special day for all the bun-heads around the world. It's no surprise that the ballerina's trademark outfit has earned it's own official day ( ...seeing as it's already got a hashtag monopoly on Tuesdays!) 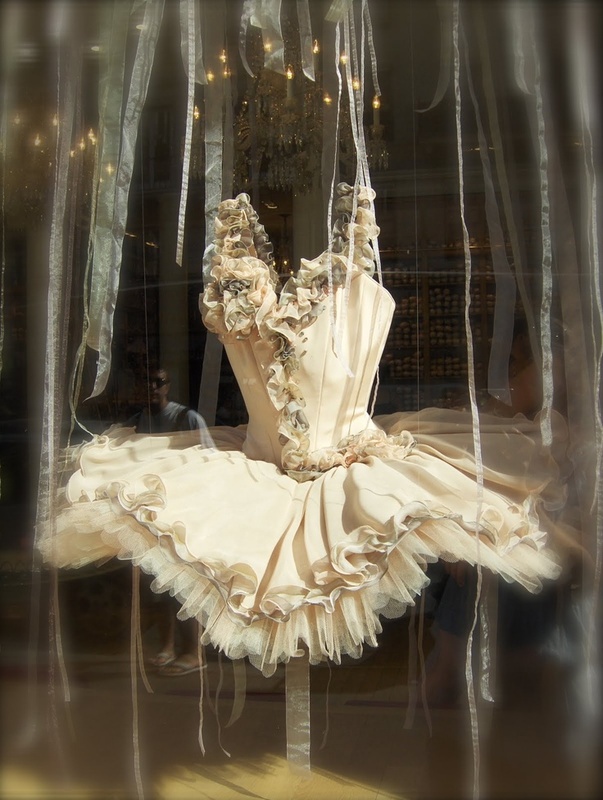 after all, the tutu (a name affectionately derived from the french children's term for 'bottom') has spellbound audiences, inspired fashion and never waned in popularity since it's first debut in 1832 at the Paris Opera Ballet. Despite some noticeable differences from the tutus of the 19th century, today's streamlined design, with it's recognisable fitted bodice and familiar buoyant skirt (whether romantic or classical in style), confirm that the tutu is an enduring symbol of the history, tradition and beauty of the classical dance artform. Juliet Burnett described the tutu as an “elegant obstacle”, which come to think about it, is pretty much the perfect description. However since dancers are notoriously attracted to obstacles (Exhibit A: deciding to try dancing on the tips of our toes?!) we think it's rather fitting that the tutu is another challenge in the pursuit of beauty, just like the art of ballet itself. 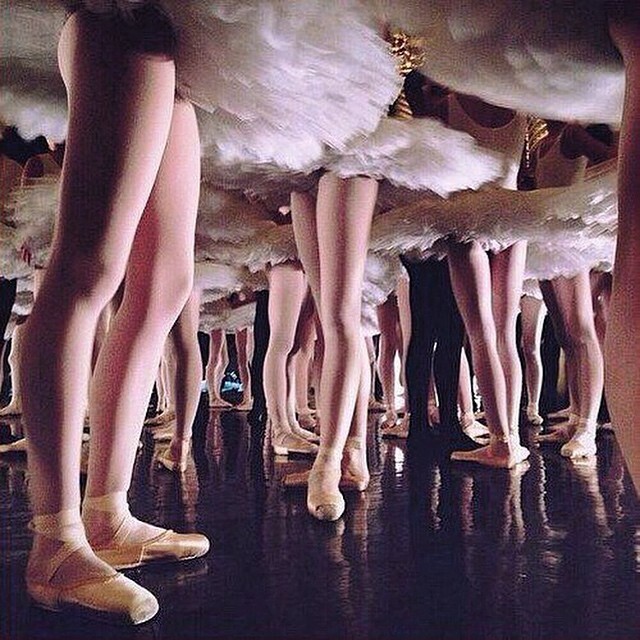 So here's a little toast (raise your pointe shoes and your beroccas everyone!) 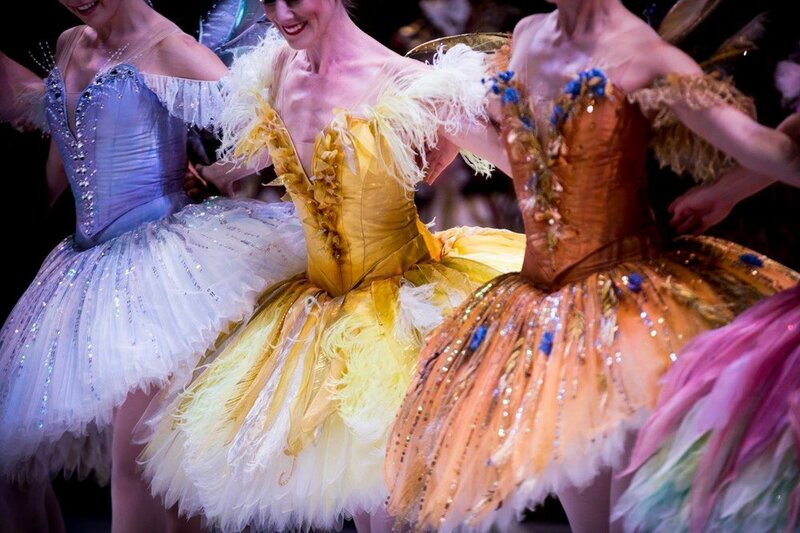 to the enchanting and ethereal tutu in all it's colours, styles and patterns, that after 185 years of countless refinements and subtle evolution, is still the perfect instrument for the job. Contrary to it's name though, today is about a lot more than just the lovely tutu - World Tutu Day is an official celebration in support of ballet education, and it's an opportunity to appreciate the leaps and bounds (both figurative and literal...) that dance education has taken over the years. We now know more about dance health and the best ways to prevent and treat dance-related injuries than ever before, and thanks to the wonders of the World Wide Web we're also more connected to the dance community and better informed about our industry than at any other time in history. Dance education has come a long way, particularly in the last decade, and the benefits of aspiring dancers being able to find resources and information online about everything from safe technique and nutrition to insights into auditions and life as a professional dancer makes it so much more possible to not just dream about your dreams, but take the steps to make them happen. Rural dance students can jump online and watch performances too far away for them to travel to, dancers in America can talk with dancers in London, dancers in Australia can watch the Prix de Lausanne live-streaming from Switzerland, choreographers can take a rehearsal session over skype and teachers from around the world can share invaluable knowledge and advice well beyond the boundaries of their classroom. So take a moment to enjoy not just the tutus or the dancing, but what a marvellous thing it is to be a dancer today, and the fact that as dancers our community extends so much further than the individual studios or classes we attend. It has always been an important goal for Energetiks to provide a platform for education and empowerment for the dancer, and our commitment to offer knowledge, inspiration, tips, news and interviews that are accessible to all through our Blog, Website and YouTube is something that we will continue to keep expanding and sharing. In the past year there's been videos on Pointe Shoe Fittings, Tying your Pointe Shoes, Making a Ballet Bun and Thera-band tutorials. We've taken you backstage at the Genée and chatted with choreographers and aspirational young dancers. On our website we've offered career advice from some of the most talented classical and commercial dancers and choreographers in the industry, created the ultimate Guide for Beginners to take you through everything from studio choice, to what to wear or starting dance as an adult, there's pointe shoe fitting preparation and advice, and a catalogue of Fitness and Health tips. And on the blog we've made tutorials and advice on everything from technique and flexibility to hairstyles and stage make-up, interviewed stars from Dance Academy to the Houston Ballet, taken you behind the scenes for photoshoots and Collection launches, store openings and international ballet competitions ...and there's even more in store for 2017. So here's to a growing world-wide dance community, breathtaking tutus and the resources that take dance beyond just a hobby, profession or activity, and make it a way of life. Happy World Tutu Day.